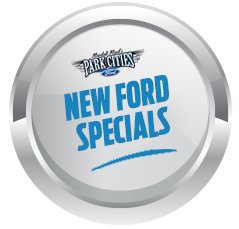 PONCE, Puerto Rico, Dec. 19, 2017 – Ford Motor Company Fund is investing more than $1.2 million for expanded disaster relief efforts in Puerto Rico and spearheading a collaboration with nonprofits to bring much-needed vehicles, supplies and services to hurricane-devastated communities on the island. Organized as a multiyear social mobility program, the Ford-led Centro de Movilidad Social will connect children and families with a range of services – from basic needs such as food, water, clothing and transportation, to longer-term recovery assistance through educational grants and job skills development. The program begins this month at Centros Sor Isolina Ferré in Ponce, where families can access food, water and other basic necessities, learn new skills, and engage with their community members in recovery efforts. 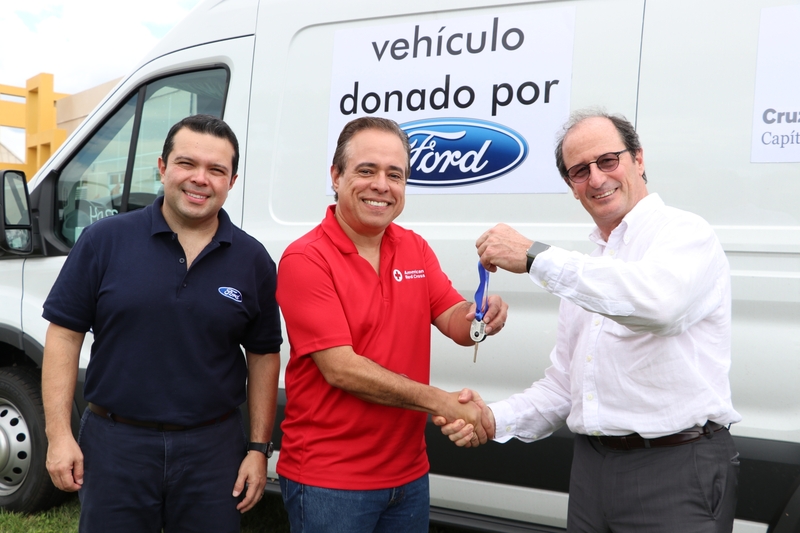 Ford is donating three immediate-response vehicles – two Transit Connect cargo vans and an F-150 – to travel across the island as pop-up mobile resource centers helping The Salvation Army and Red Cross Puerto Rico deliver food, water, clothing, shoes, medical assistance and educational resources to people in need. Ford’s investment includes 10,000 new books for students, plus water filters complete with guidance on how to clean water for use at home. In 2018, Centro de Movilidad Social will expand to provide multiple temporary, community centers across the island. Additional educational and technology resources are in development to further assist with long-term and strategic recovery efforts. As part of Ford’s broader outreach, the company announced the winners of the Ford College Community Challenge in Puerto Rico. The program is designed to empower students at higher education organizations to catalyze community-building projects that address pressing local needs. “Puerto Rico has always been important for Ford and we stand committed to continue helping local communities with resources, services, and access to basic needs,” said Gabriel López, president and CEO of Ford Mexico, who oversees Ford’s operations in Puerto Rico. “After bringing direct relief to communities with Ruta Solidaria Ford, our social mobility centers will be part of our contribution toward a long-term recovery for the Island”. Centro de Movilidad Social is modeled after Ford Resource and Engagement Centers in Detroit and South Africa, where Ford brings together nonprofit groups to provide basic needs, educational services, job training, safe driving programs and other initiatives to meet community needs. Over the past seven years, Ford has invested more than $1.5 million in communities in Puerto Rico through Operation Better World. Centro de Movilidad Social is an extension of the disaster assistance efforts Ford has undertaken this year. Immediately following the devastation of Hurricanes Harvey, Irma and Maria, Ford activated its disaster relief efforts to match contributions to the American Red Cross – up to $300,000 for each hurricane. 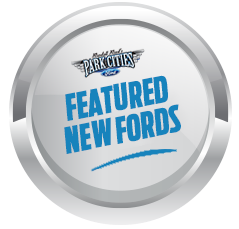 Contributions from Ford Fund, plus Ford employee and dealership donations are now nearing $1 million.